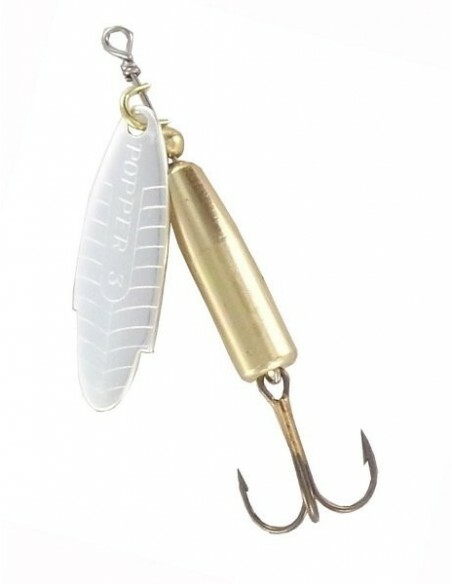 An ultra-light design for bed fishing in high mountain rivers. 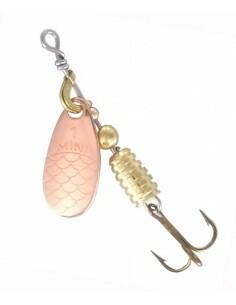 Works well infast-flowing water with high resistance. 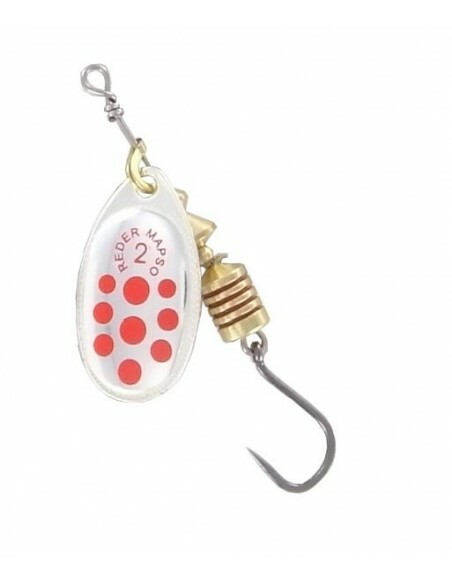 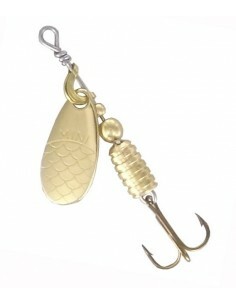 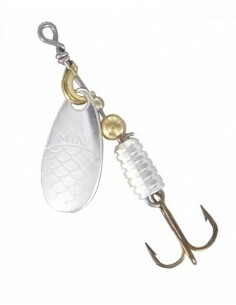 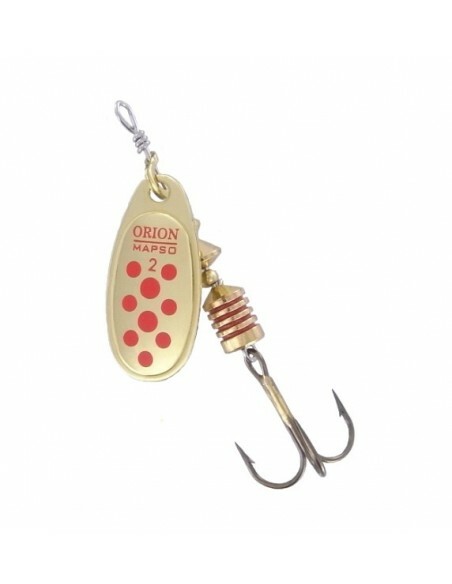 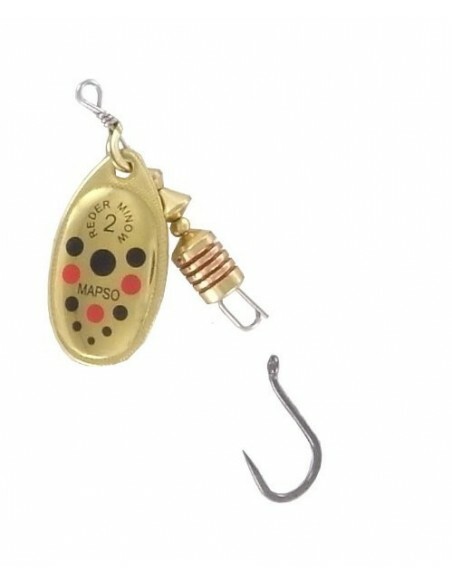 Available wiht fly, in several finishes and colors for the best adaptation to water conditions.